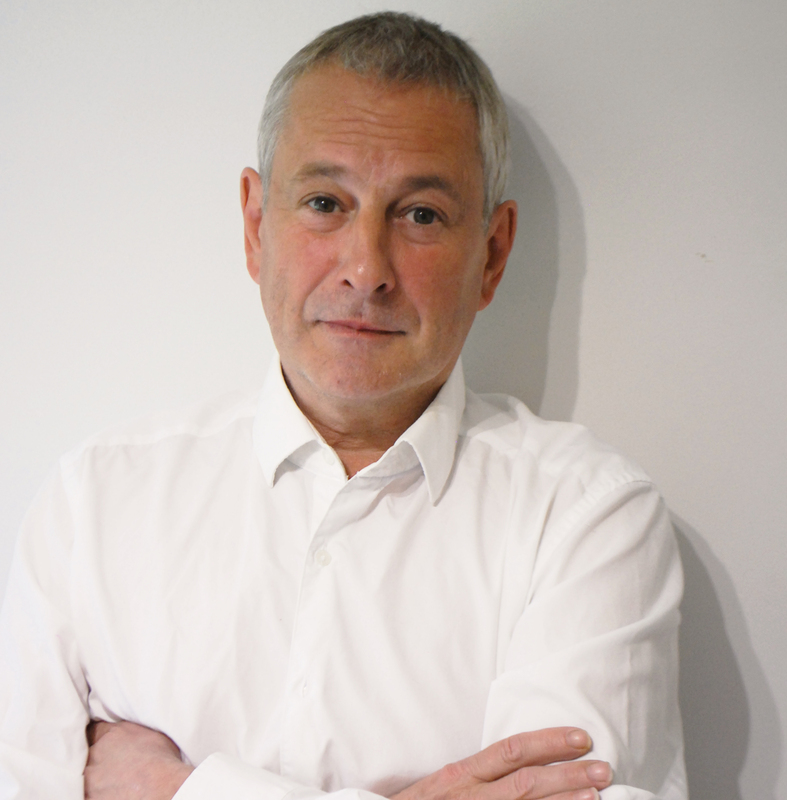 Mark Speed joined what was then MORI in 1988 as a trainee research executive after forays into real estate in New York and lighting design in the music industry. He ended up specialising in brand and communications research within the public sector and health and wellbeing studies while still working in the B2B sector too, often researching hard to reach audiences. Within six years he was a Partner at MORI and by 2000 he had moved on to IFF Research to develop their ‘branding, marketing and communications’ and ‘health and wellbeing’ sectors. Mark became Joint Managing Director in 2007, and left IFF in the autumn of 2016 to start his own independent consultancy, xSpeediency focusing on campaign evaluation especially internationally. He is a MRS Fellow and has served for many years as a judge for the Annual Conference Awards and been involved with the Operations Awards.